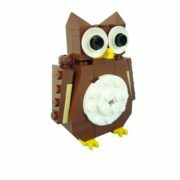 Proudly display your child’s artwork on the refrigerator with these whimsical LEGO® Magnets! 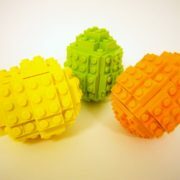 Made from real LEGO® Brand bricks and strong Neodymium magnets. 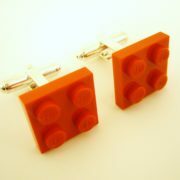 These would also make a great Father’s Day present, or a wonderful gift for a middle-school grad! How fun would it be to hang pictures in your High School locker with these? Don’t wait, cheer up your refrigerator today!